We always wanted to have computerized super watches since many years ago. Basically Smart Watch is a device which people can use like a normal watch but which is capable of doing many things efficiently. And slowly as time passed by there were many attempts to in-built computerized features into a watch and thus initially it started of with a calculator built-in to a watch and thus the research continued and now we are in 2012, where we are ready to see Smart Watches on our hand for real. 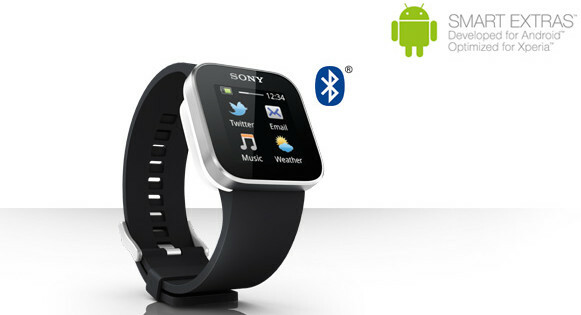 These Smart watches work with our smartphones and helps us to stay connected anywhere anytime so conveniently. 1.i’m watch is a smartwatch by the Blue Sky. It is device which people can use like a normal watch but which is capable of doing many things efficently. The i’m Watch runs on i’m droid operating system, i’m Droid is a strongly customized Android version which is specifically developed for i’m Watchso that it fully matches the requirements and the potential of this smartwatch. 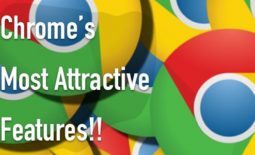 And you get a wide range of awesome colour selections, where you get it in 3 categories i’m Color, i’m Tech and i’m Jewel. 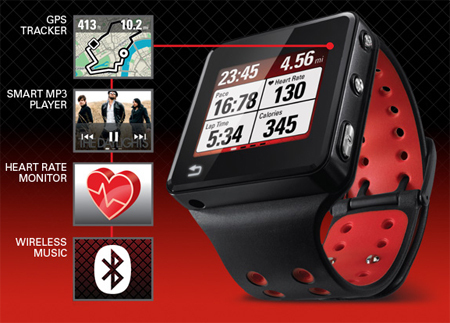 2.Motorola’s MotoACTV is a smartwatch which mainly focuses on fitness. And thus we can see that it sweat and rain proof as well as scratch resistant also. It features a capacitive touchscreen display gives you control of your music and has integrated GPS for monitoring your workouts. Fitness buffs will also appreciate the fact that the heart rate monitor is built in to an included wireless headset which has a voice feed of how your workout’s progressing. 3.WIMM One is a smartwatch by WIMM labs. 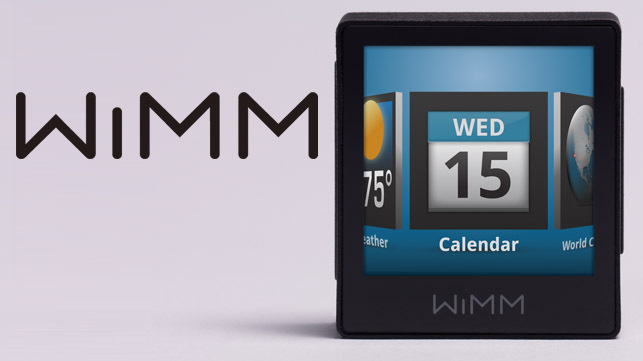 It is a 36 x 32 x 12.5mm cube running a modified version of Android with a capacitive touchscreen, Bluetooth as well as Wi-Fi also. 5.Sony LiveView from Sony Ericsson is like a remote control for your Samrtphone. 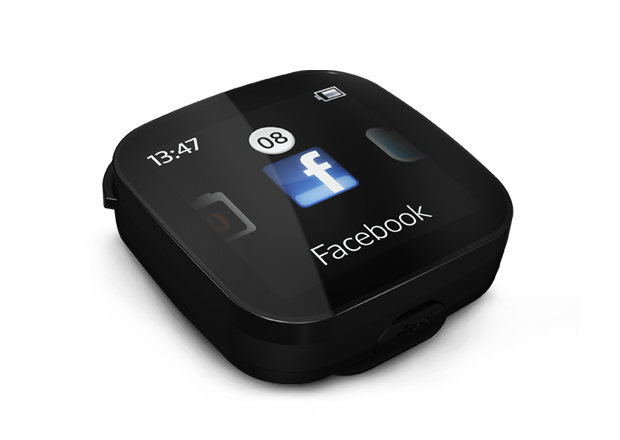 It is a 1.3-inch display screen watch with which texts, status updates and music can be in your control anytime and anywhere. 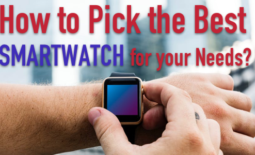 And there are many more smartwatches in competition like the pebble, the metawatch,etc. .
we also have the ipod nano where we will have to buy a strap for it and then can be used as a smartwatch. 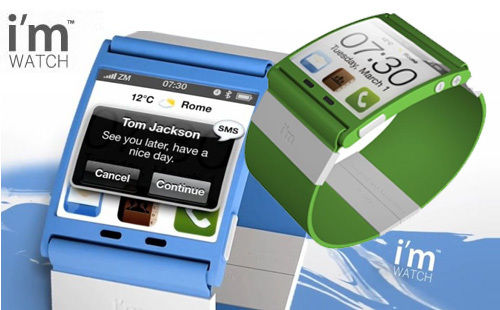 Further people are expecting many more features into the smartwatch where it can speak out the notification receives from the smartphone and also have a snapshot built-in. 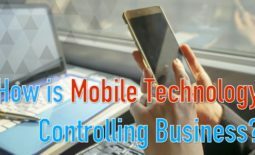 How is Mobile Technology Controlling Business? How to Start A Reseller Hosting? 6 Ways AI is Revolutionizing the Mobile App Development - erpinnews on What’s better for a business – A mobile website or mobile application?